Cambridge Network carries a release. “After numerous requests from SyndicateRoom investors, Fund Twenty8 – the world’s first algorithmically-driven EIS fund – will open again for investment today (11th September) for two weeks only. London Loves Business looks at crypto lending. “Crypto lending or digital asset backed loan is comparatively a new concept used in earning profits without much effort. It revolves around the concept of shorting. Perhaps, you do not understand how shorting works, do not worry because all you need to know is that you are lending fund to others who are making short trades. In exchange for the funds, you get an interest rate that goes from 5% to 50% each year. The interesting thing about the crypto-backed loan is that you do not have to worry about the borrower running off with your funds. Furthermore, the exchange holds the funds and does not allow the borrower to withdraw their funds without settling their digital asset backed loan. Digital asset-backed loans are unique opportunities for borrowers to get funds for whatever project they want. More uniquely is the fact that setting up a lender account on a crypto lending platform like InLock is easier. Furthermore, the experience is amazing when compared to seeking loans from our traditional bank. “Bitcoin fell on Monday, as the U.S. Securities and Exchange Commission suspended two cryptocurrency investment products. Bitcoin fell 1.60% to $6,307.50 on the Bitfinex exchange, as of 8:22 AM ET (12:22 GMT). The SEC suspended trading in Bitcoin Tracker One and Ether Tracker One on Sunday. Trading will remain halted in the U.S. until at least Sept. 20, the agency said in a statement. Both products track the price of cryptocurrencies and are listed on a Nasdaq exchange in Stockholm, but trade over the counter in transactions that occur off exchanges within the U.S.
"It appears ... that there is a lack of current, consistent and accurate information," the SEC said. "Application materials submitted to enable the offer and sale of these financial products in the United States, as well as certain trading websites, characterize them as 'Exchange Traded Funds.'" The SEC has not yet allowed ETFs to track virtual coins and is reviewing a recent decision to reject the applications of Bitcoin exchange traded funds. Cryptocurrencies overall were lower, with the coin market cap of total market capitalization at $195 billion at the time of writing compared to $200 billion on Sunday. 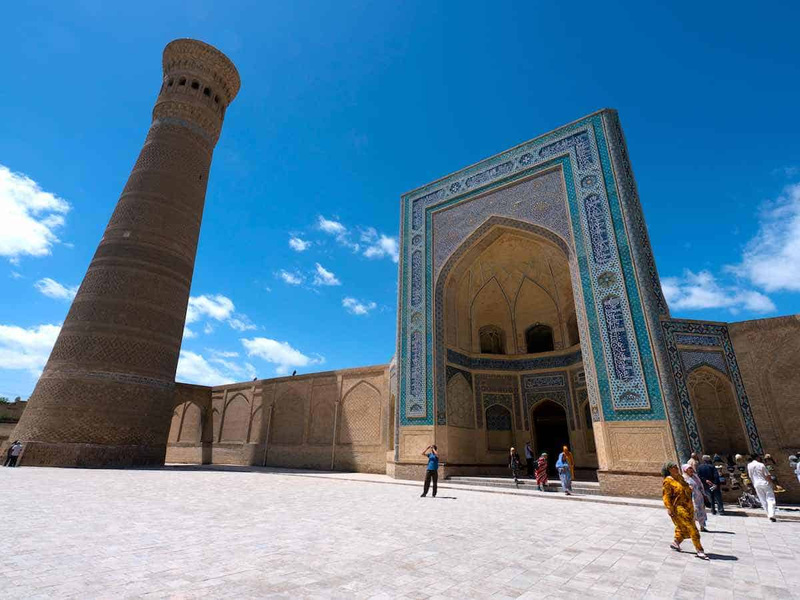 “Uzbekistan is taking comprehensive steps, with the help of Korean partners, to enshrine the region as a friendly one for crypto industries and hopes to become, “a new coin special zone after Malta,” ETNewsreports. Uzbekistan will also host an “International Block Chain Forum” in the Uzbek capital, Tashkent.